Kochi: Metroman E Sreedharan today inspected various places as part of his new mission to find a solution to inundation of the city during monsoon. After delivering Kochi Metro in a near time-bound manner, Sreedharan was roped in by Kochi Corporation to find a permanent solution to the problem. Mayor Soumini Jain accompanied him during the inspection. Kochi Corporation sought his help to solve the vexed issue that cropped up after reclaiming of paddy fields for highrise buildings and unscientific sewage system. 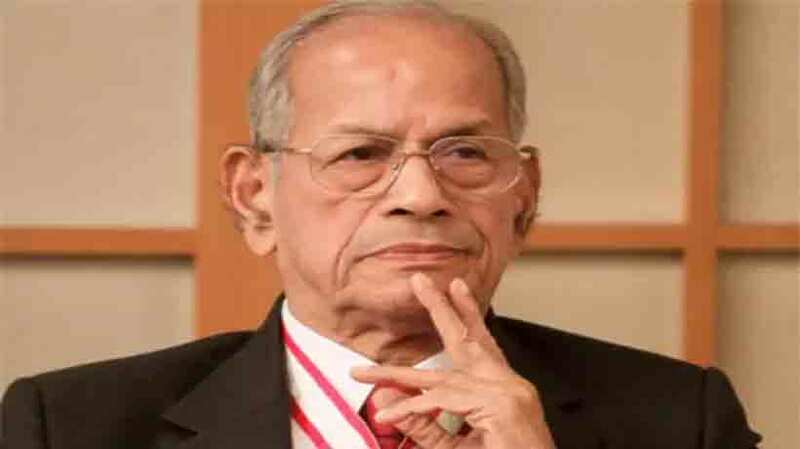 Sreedharan exuded confidence in solving the problem provided there was excellent coordination between different departments. He said Kochi could be transformed into a city which would be free from water-clogging for the next three decades. Rain water could be channelised into the Arabian Sea by widening of the canals with proper planning. Sreedharan, who is president of the voluntary organisation Foundation for Restoration of National Values (FRNV), said the matter could be solved easily. A detailed report of the project would be handed over to the Corporation soon which has been spending crores in dealing with the issue every year, Soumini told mediapersons. Sreedharan’s confidence in executing the project did enthuse the corporation, she added.